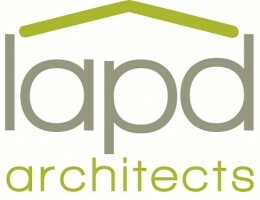 lapd Architects are excited to be at Build It Live Bicester. We can’t wait to hear about your potential projects at stand B49: be it a dream self-build project at Graven Hill, an extension to create much needed space in your house or a tasteful refurbishment for your listed property. We are expert Architects that believe communication is at the heart of any successful project. Start your journey with us. Book in a free 15 minute in-show consultation with one of our Architects at stand B49. We will show you how we can help deliver your project successfully: on time and on budget.